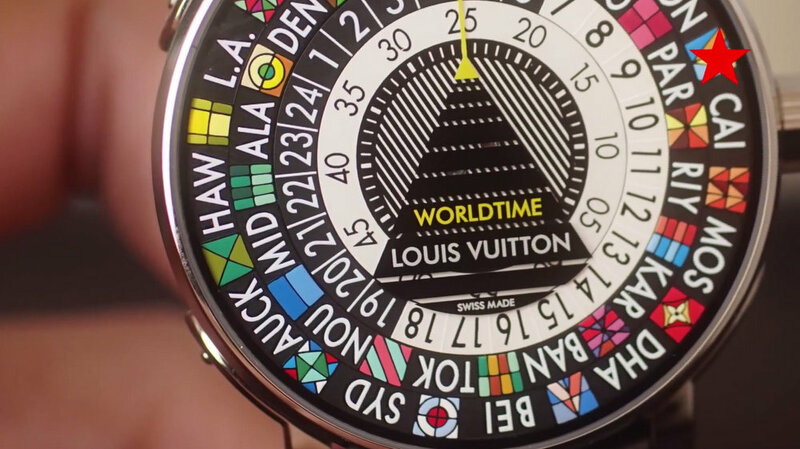 We wrote about the Louis Vuitton Escale Worldtime when it was launched at Basel this year. 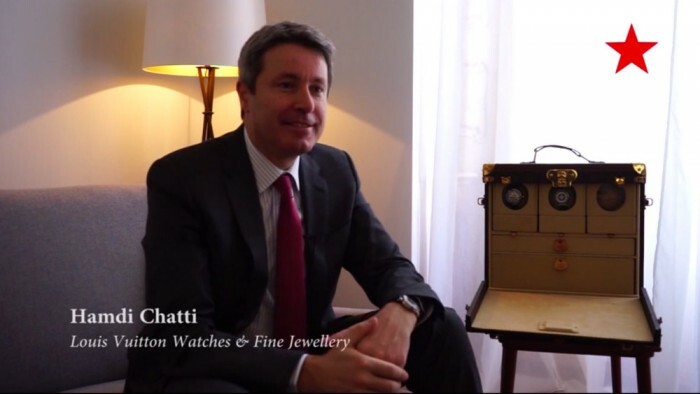 (See article here) Now, hear it from the man himself, Hamdi Chatti, Head of Watches & Fine Jewellery at Louis Vuitton in this video below, as he gives us more interesting insights into its development and the inspiration for its creation. 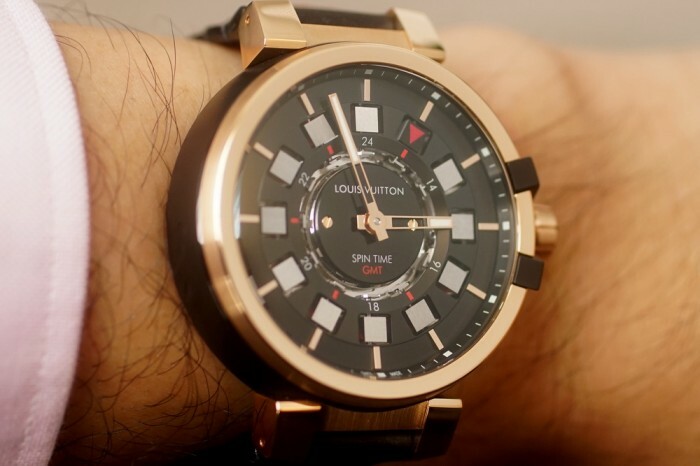 As well, look out for the Spin Time GMT that was also launched this year, featuring the rotating cube mechanism seen in the innovative Tambour range. Interviewed by Wei Koh.